Globally, emerging technologies are expected to get on new frontiers, likewise, Internet of Things (IoT), artificial intelligence and advanced machine learning, are trends that Nigerians should watch very closely in 2018, according to Sidmach Technologies Nigeria Limited. 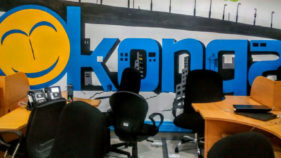 Also, cloud computing, cybersecurity, block-chain & bitcoin and enterprise mobility are technologies that will receive major focus in the country this year, said Mr. Michael Olajide, executive director, Finance and Administration, at the Company, said during an interview with Nigeria CommunicationsWeek. Speaking on the Sidmach Technologies Nigeria Limited Technology Trends in Nigeria: What to look out for in 2018, Olajide, agreed with the consumer trends which predicts that as more users continue to stay hooked to more gadgets, the expanse of IoT will explode.He, however, said that adoption of these technology trends will grow with increased broadband availability and affordability. “The number of connected devices grew exponentially from millions (4.9) in 2015 to billions (6.1) in 2016. By 2018, it will at least double and touch a whopping mark of 46 Billion by 2021. 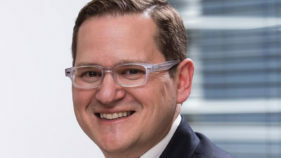 “More IoT devices will enter the channels, more than ever before. A clear indication of user direct dependency over the gadgets and that’s how our future is shaped”, he said. 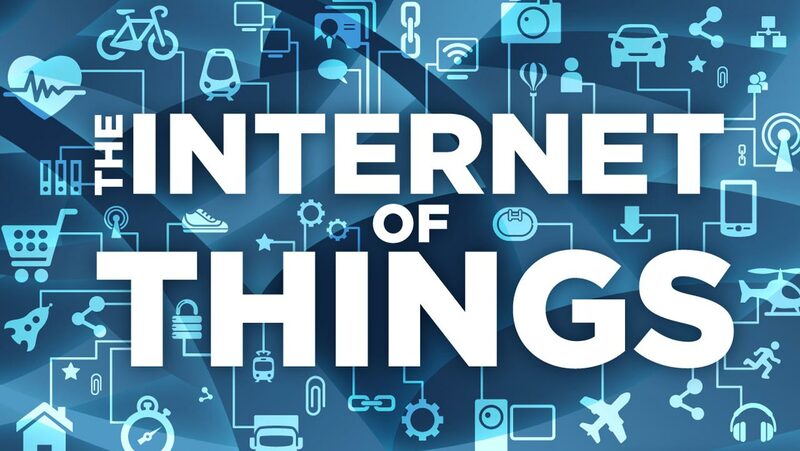 “Internet of Things (IoT)”, he continued, “will grow to create smarter solutions that will be programmatically adjusted to be in sync with human behaviour. AI and machines will enable these things to operate autonomously or semi-autonomously, and the driving forces will be efficiency and convenience. “As businesses are adapting to the emerging era of the digital world, companies will strive to find innovative ways of delivering their products and services. Thus, there will be more adoption of IoT by corporate organizations and individuals in 2018. “But, these will become more adopted with the growth of broadband. All efforts to improve investments on broadband should be encouraged”.Olajide also said Nigerian IT industry will witness more investments in 2018. “I don’t agree that investment in the ICT sector is stagnant, it is not stagnant. If you look at the Telecoms sub-sector, yes you can say things have slowed down but in the IT sector a lot is going on right now especially with the Start-ups. “I believe that 2018 will bring more investments in the IT sector. 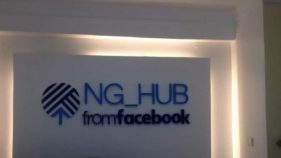 The focus has shifted to Nigeria by the big international players such as Facebook, Microsoft, Google, etc. The fairly big players in Nigeria are also focusing on investing in the Start-ups. I tell you this trend will continue in 2018”, he said.